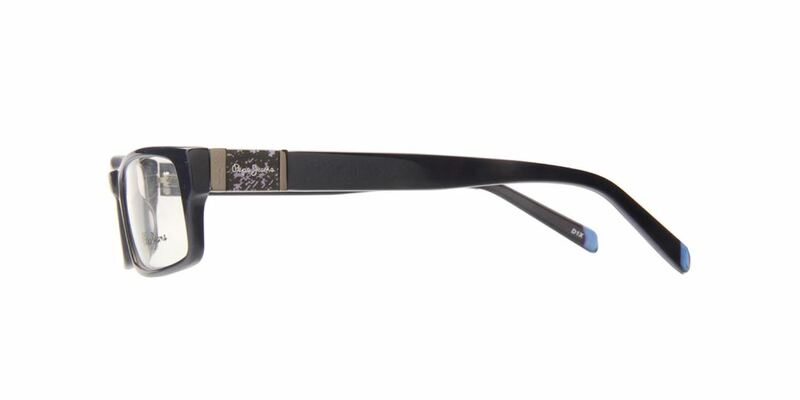 This Shell frame is the most trendy eyewear accessory manufactured by the top most Pepe Jeans brand for daily purpose. 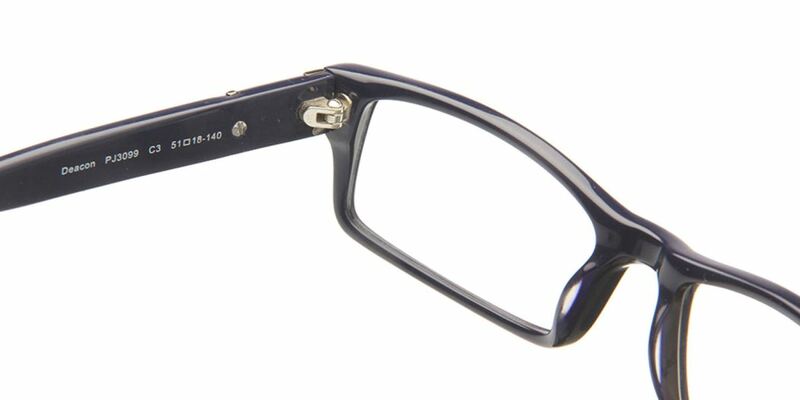 This rectangular shape shell frame will surely add a touch of attitude to your appearance. This frame is made of durable and a high quality material. 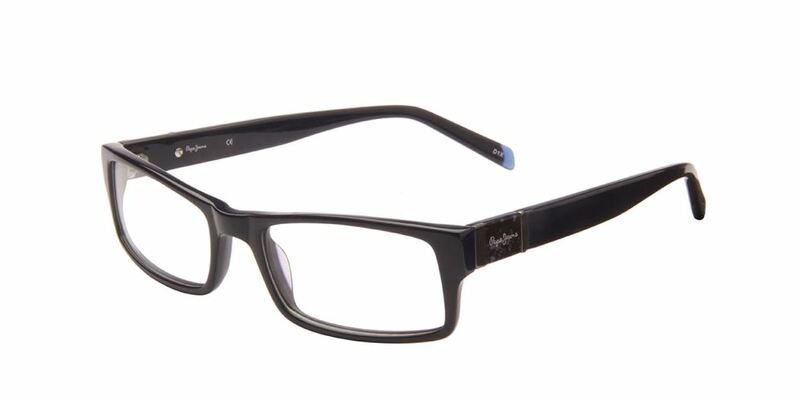 These eyeglasses perfectly fit your personality and goes well with all types of attires. 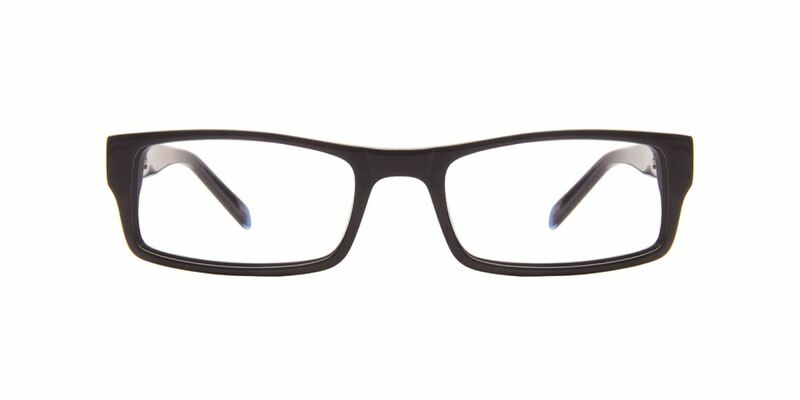 These eyeglasses add a stylish look to the overall appearance of the wearers.